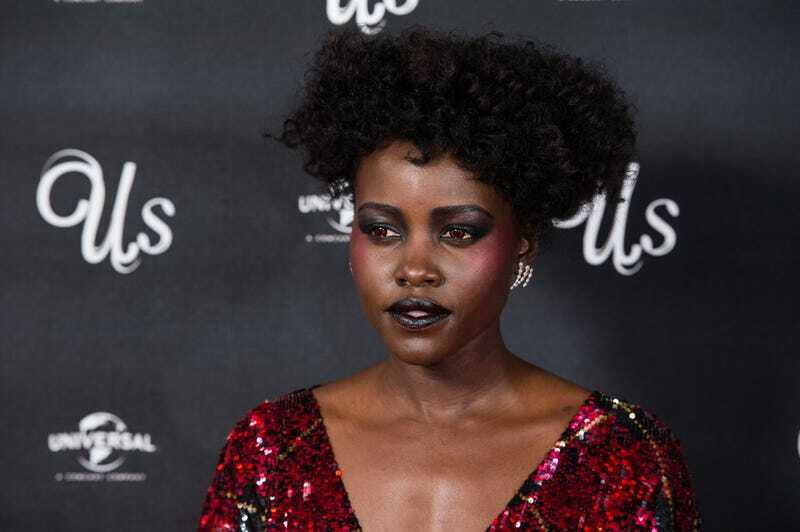 After just delivering the highest grossing opening weekend film headlined by a black woman, you would think Us star Lupita Nyung’o would be on the highest of highs. But unfortunately, her performance as Red—the deranged doppelgänger of matriarch Adelaide—has drawn outrage from the disabled community due to its perceived insensitivity. In discussing the role, Nyung’o told Variety that Red’s “guttural, husky voice” was a byproduct of studying a rare speech disorder called spasmodic dysphonia. They then go on to cite a report published by the Ford Foundation, that shows how an overwhelming majority of people with disabilities in film are portrayed negatively, including as villains. Nyung’o responded to these concerns during a visit to The View on Thursday, in which she assured those offended that her portrayal of Red wasn’t intended to be malicious. Despite the controversy, the Jordan Peele-helmed Us shows no signs of slowing down at the box office. After its record-breaking opening weekend, it’s currently on pace to break $100 million a week after its release.